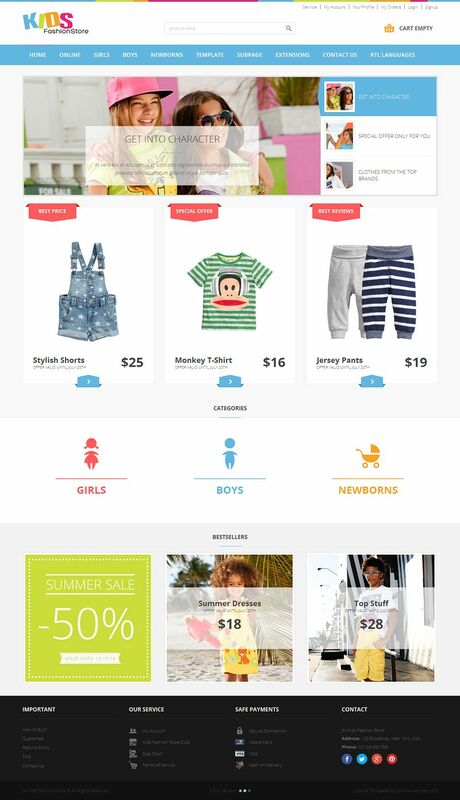 JM Kids Fashion is a responsive Joomla eCommerce template with a colorful design perfectly suitable for online kids clothing stores. This theme is based on the powerful VirtueMart eCommerce extension. 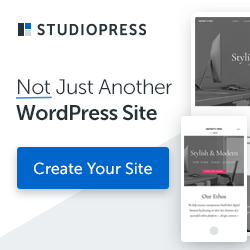 It comes with 3 different color schemes, many modules designs, DJ-MegaMenu module for the horizontal menu, DJ-MediaTools to display products in slides and gallery using 8 available views, and many more rich features to enable you to build and manage your site easily.